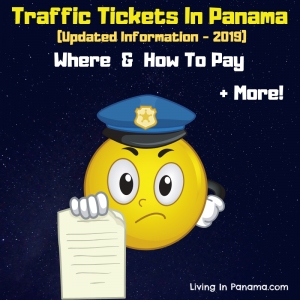 Work Permit In Panama - 15 Ways To Get One. 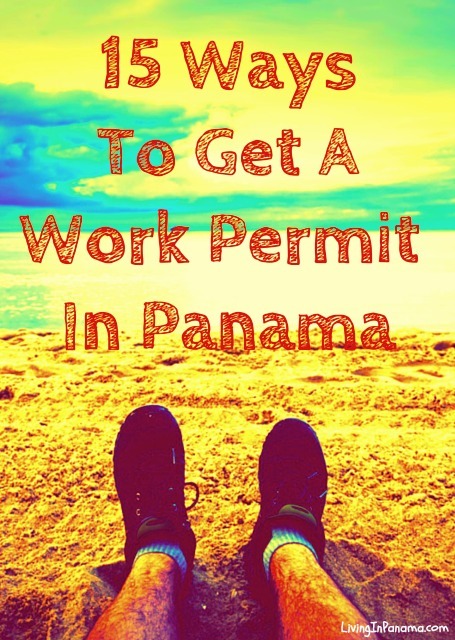 You must have a work permit to work in Panama. 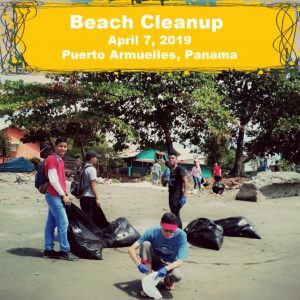 If you score a job with a corporation in Panama, they will do the legwork to get you a permit. Otherwise, you must hire an immigration lawyer. 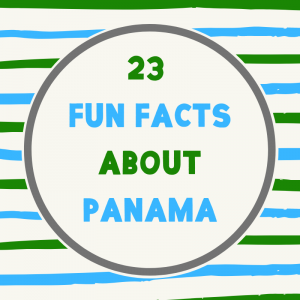 Keep in mind you can legally work in Panama, and not get a work permit, if your income comes from outside Panama. 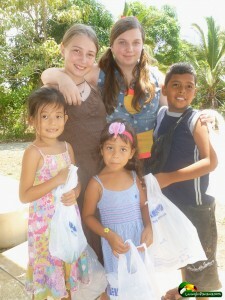 For more info, go to how to make money in Panama. You should consult an attorney to ensure you know about any new or modified work permit options. I used a number of sources for this information. 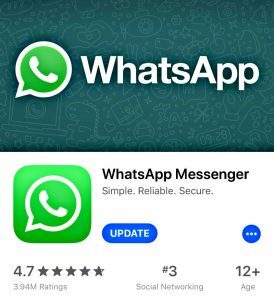 The 2 main sources are listed at the bottom of this page. If that is the case, you (the foreigner) can be hired, since the company is under the maximum threshold (10%) for foreign employees. But they must pay you at least $850 per month. You can work for them for a maximum of 6 years. However, you still have to apply for a work permit. Your permit cannot be used at a different company. The City of Knowledge is located inside the former U.S. Army Base of Fort Clayton in Panama City. Foreign investors owning a company located within Panama’s City of Knowledge can have 5 special work permits for their foreign employees. This work permit is for up to 6 years for foreign businessmen, researchers, professors, students, and technicians. For the City of Knowledge website & its list of job opportunities, go here. After you marry a Panamanian you can apply for a work permit. 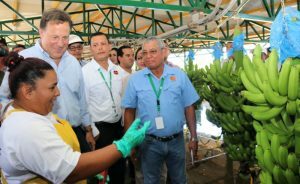 This visa was created to help ease the lack of skilled workers in Panama, and therefore, friendly nations visa holders had a fast track to a work permit. However, that all changed in early 2017. Now Friendly Nations visa holders can only get a work permit if they are hired by a qualified Panamanian employer. Read more about updated information on work permits for Friendly Nations Visa holders. Under this new work permit category, which is exempt from quotas and local sponsorship requirements, there is no minimum level of professional experience that the applicant must possess. Applicants must hold a bachelor’s or post-graduate degree. The Highly-Skilled Worker Permit can be renewed annually. After two years, the work permit holder can apply for permanent residence. Based on a treaty between Panama and Italy, work permits are now available to Italian nationals. The Italian National Work Permit is exempt from quota and local sponsorship requirements and will be issued with indefinite validity. Parents of children, who were born in Panama and are at least five years old, are eligible to apply under this new work permit category. The work permit can be renewed annually, and after two years, the permit holder may apply for permanent residence. This work permit is also exempt from quotas and local sponsorship requirements. A company must apply for special treatment/exemption above the 10% maximum quota. Again, they must pay you at least $850 a month with a maximum stay of 6 years. This is a relatively new visa that comes with a work permit for a maximum of 9 months. The National Service of Immigration will create a registration of businesses dedicated to activities of specialists inside the Republic of Panama. No one knows what a “Specialist” is until the immigration department issues rules and regulations defining what type of job titles or functions qualify as being “special”. Due to the 9 month maximum stay; this is intended as a temporary specialist position. Immigration law allows companies to hire a foreigner to work for a single occasion carrying out cultural, technical, musical or artistic, sports, educational field, professional, or scientific work. This visa is for a maximum of 3 months. This is a new immigration law allowing a Panamanian citizen, or a permanent or temporary resident, to hire a foreigner to work as a domestic worker. This includes maids, cooks, chauffeurs, gardeners, nannies and butlers. The employee can then apply for this Panama Foreign Domestic Workers Visa. It is good for one year and can be renewable four times. 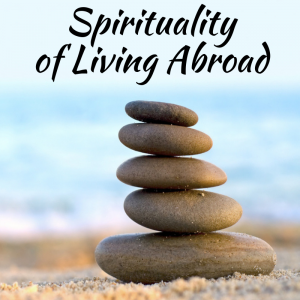 These visas are also new and allow for up to a 9 month stay. This visa/work permit applies to foreigners who want to establish business subsidiaries; investigators and scientists conducting research for embassies or governments or foreign businesses; investors or businessmen entering Panama to analyze investment possibilities or to perform transactions in the Food Processors Zone for Export, Call Center, or special areas appointed for the development of the Audiovisual and Film Industry. 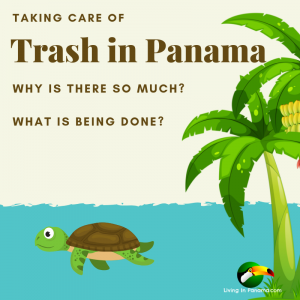 treaty is for temporary workers intending to live in Panama for a maximum of 5 years. This visa is only available to companies employing between 3 to 10 employees earning at least the minimum wage. Only one foreigner is allowed to be employed and they must be paid at least a $1,000 a month. This permit is another new immigration law allowing a foreigner to live and work here for 6 years. It applies to an employee of the government, semi-autonomous companies, small business contracting with the government, executives or management for a Colon Free Zone company, non-diplomats working for a foreign government or international agency or news media correspondents. This is a new immigration visa providing temporary residency for 6 years for all employees in the film or audiovisual industry, including producers, directors, actors, and technical support; Panama Canal workers; Panama-Pacifico Special Economic Area workers (like the former Howard U.S. air force base); Foreigners hired by businesses inside the Food Processors for Export Zone; Foreigners employed by Call Centers for commercial purposes; Foreigners hired as executives for an international business with a subsidiary in Panama. 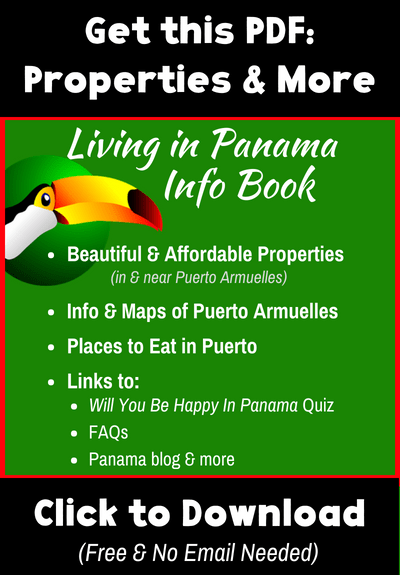 Click here for how to find a job in Panama. If you get a Pensionado visa, you are not permitted to work. By getting that visa, you are declaring to Panama that you are retired. For more information on the Pensionado visa, go here. 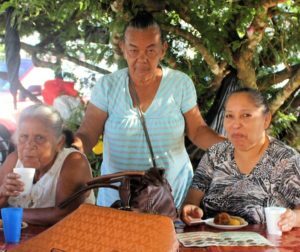 If you want to legally work, you should not a get a pensionado visa. 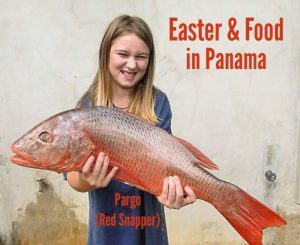 I have written about the 4 most common types of Panama visas. Don’t worry, once you are 60, if you are a man, or 55 and a woman, you will get all the benefits of a pensionado visa, regardless of what type of visa you have. 11 of these ways are listed on Panama-Off shore Services website. 3 more ways were list on faegrbd.com. a friend has arrived in Panama, by boat, from Venezuela and has a job. No arrival stamp was provided – can you advise of what to do to get the correct visa and avoid difficulties? She would prefer to become resident here. Hello, Kosovo is a frindley nations? “Keep in mind you can legally work in Panama, and not get a work permit, if your income comes from outside Panama. ” Do the aforementioed sentences mean if I got the pay from other countries than Panama, then I don’t have to apply work permit before I executed the job in Panama? cost of the work permit in the friendly nations visa is?